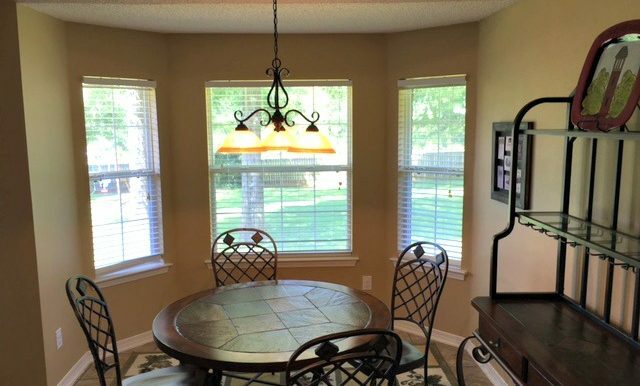 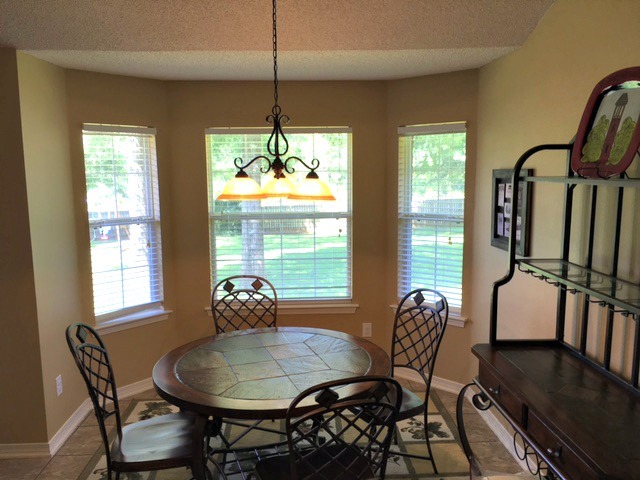 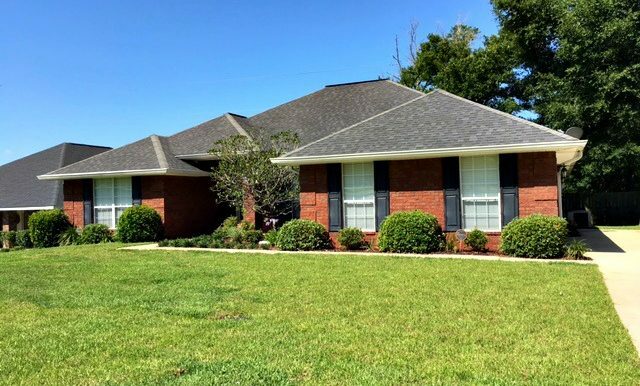 Move-in-ready 4 bed 2 bath home for sale in the Rockwell, Spanish Fort School District. 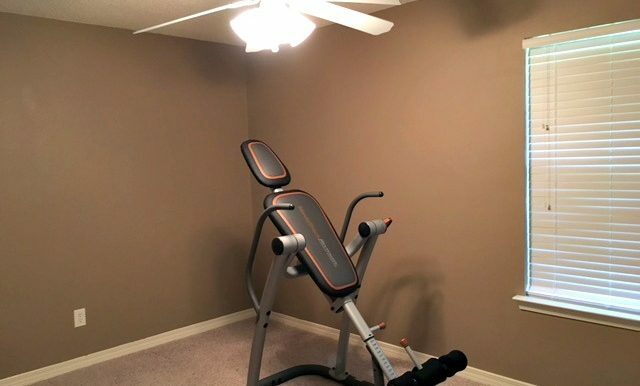 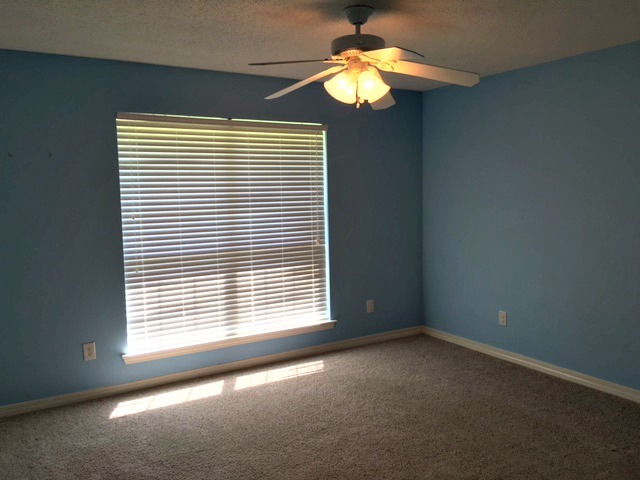 Extremely functional split bedroom floor plan that will accommodate all your needs. 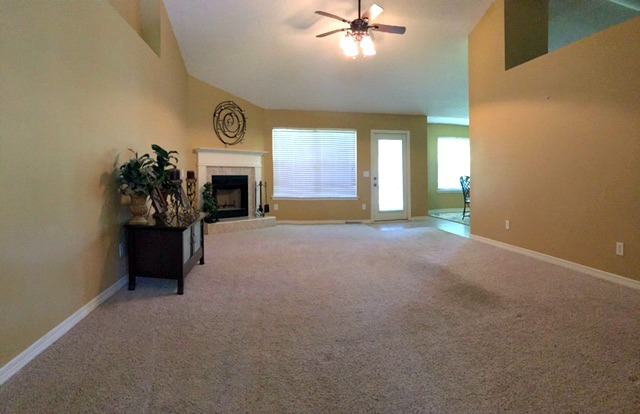 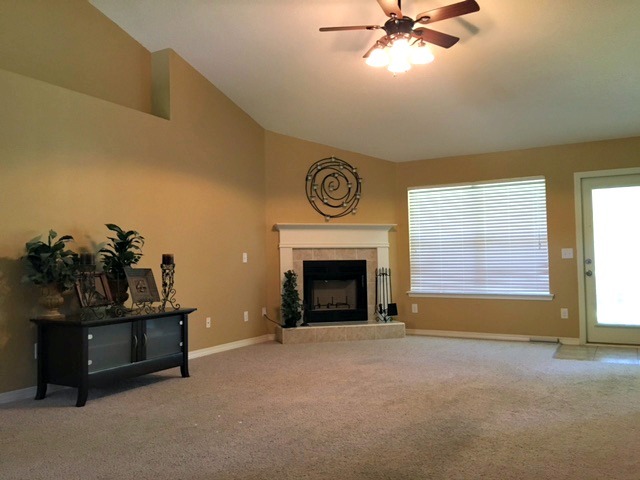 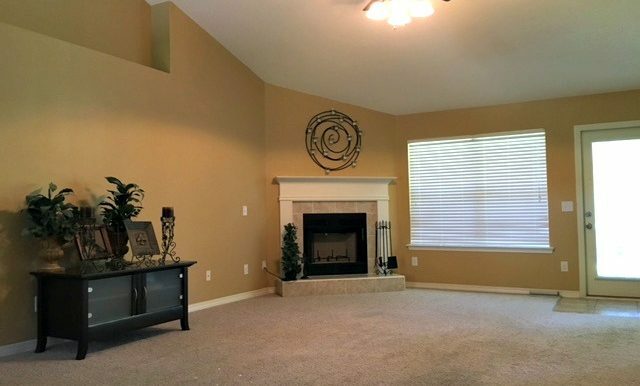 Large living room with corner fireplace and soaring ceiling. 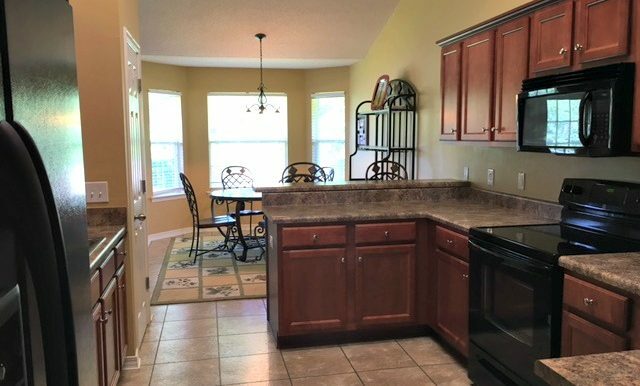 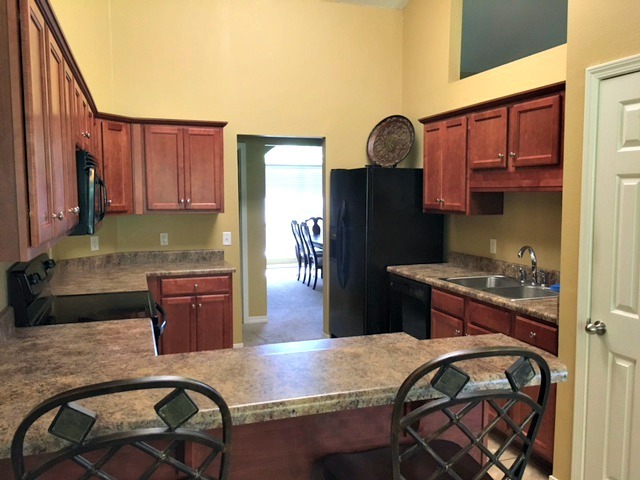 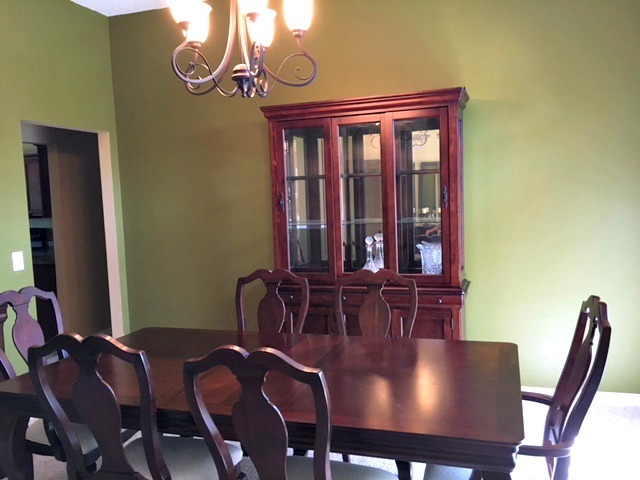 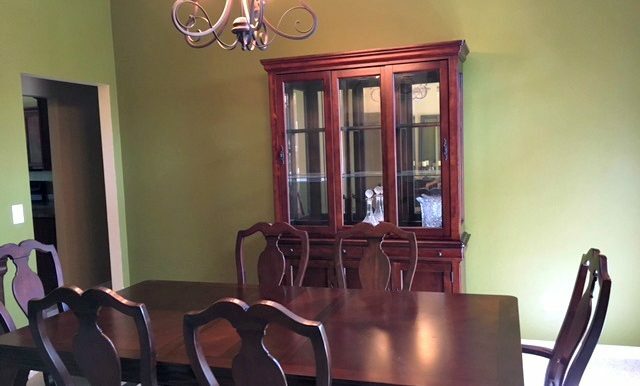 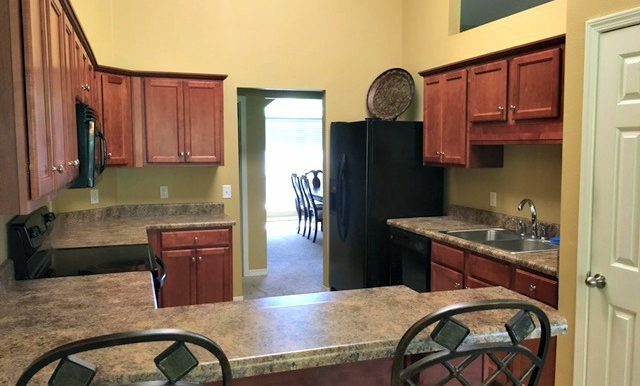 The kitchen has lots of cabinets and pantry for storage, breakfast bar, and refrigerator to remain. 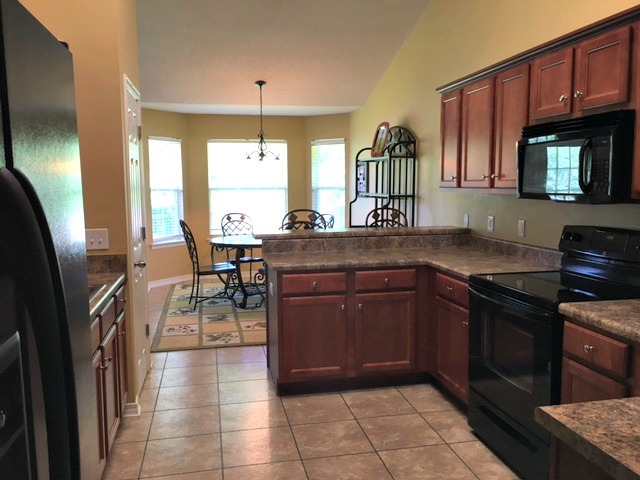 There is an eat-in kitchen for everyday meals, with a wonderful bay window, and a separate dining room for formal family meals and Holidays. 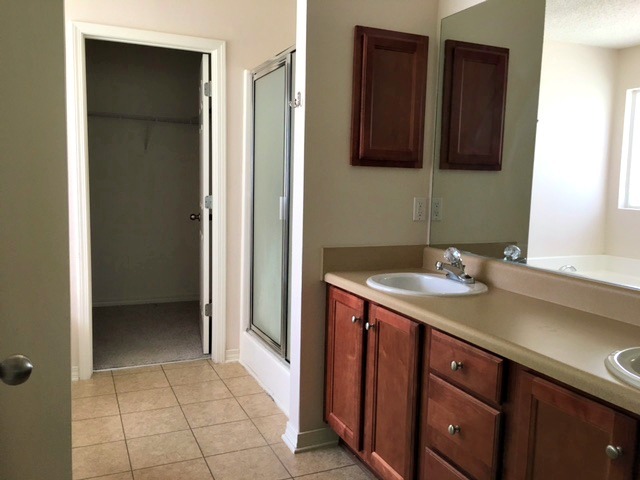 The master suite is secluded with a luxurious master bathroom and large walk-in closet. 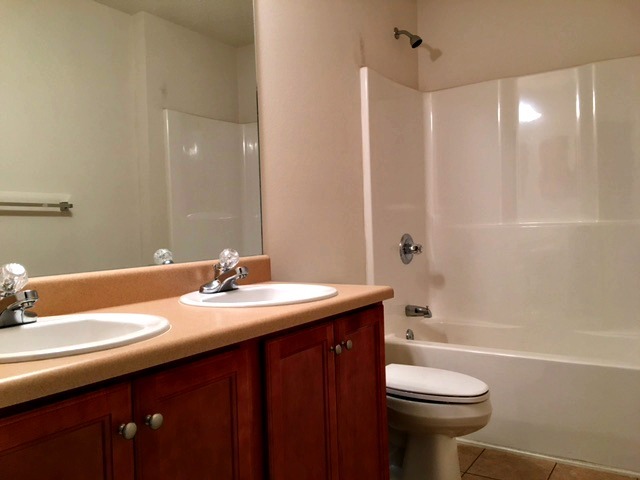 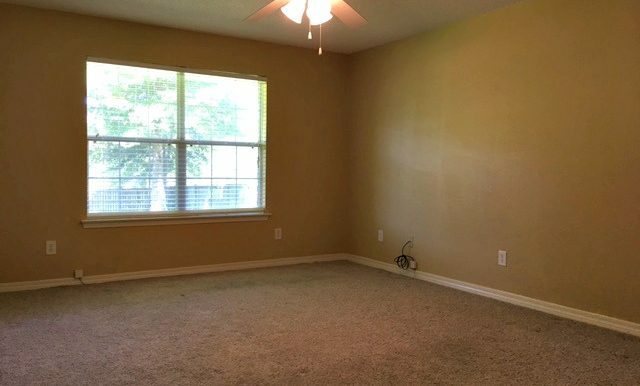 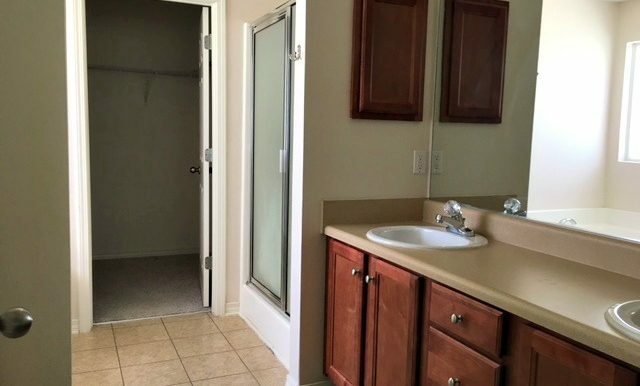 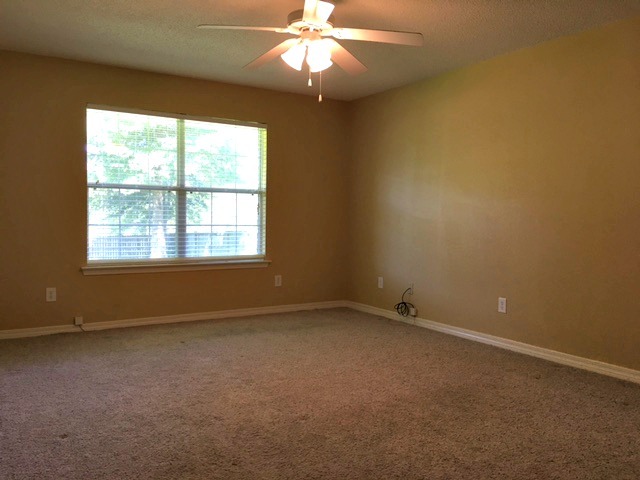 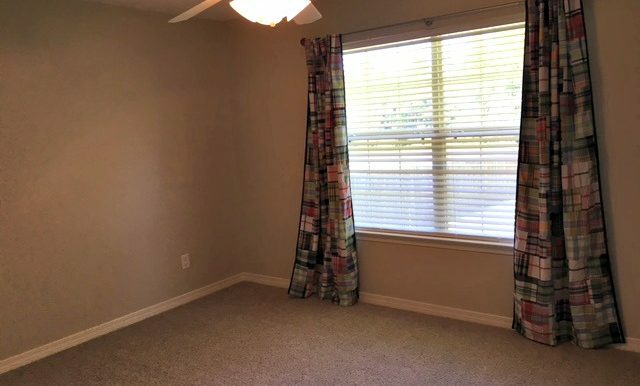 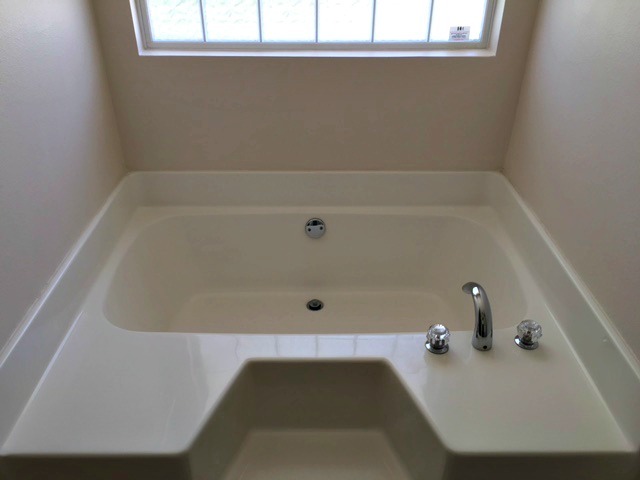 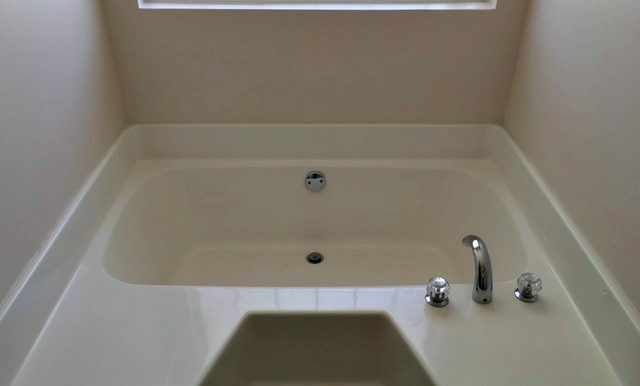 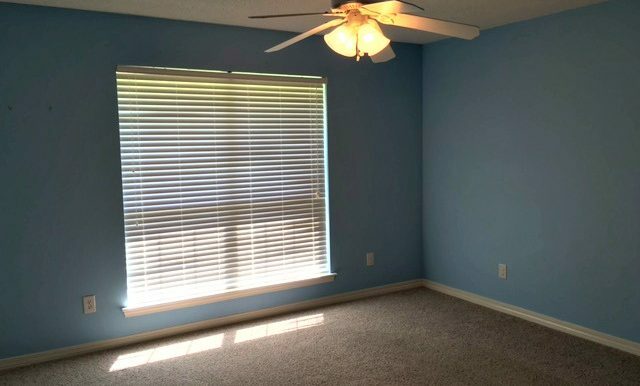 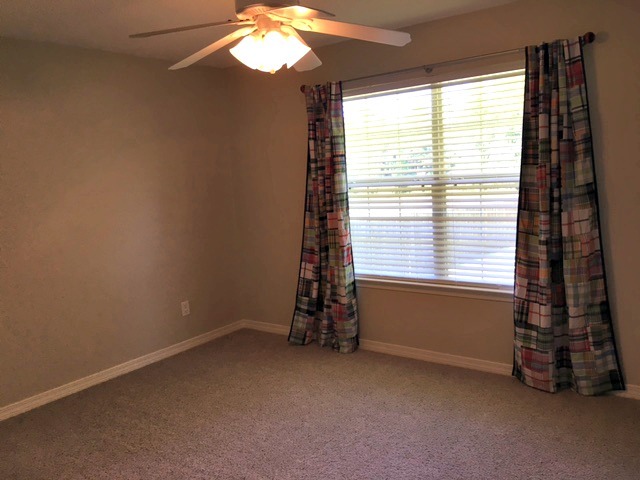 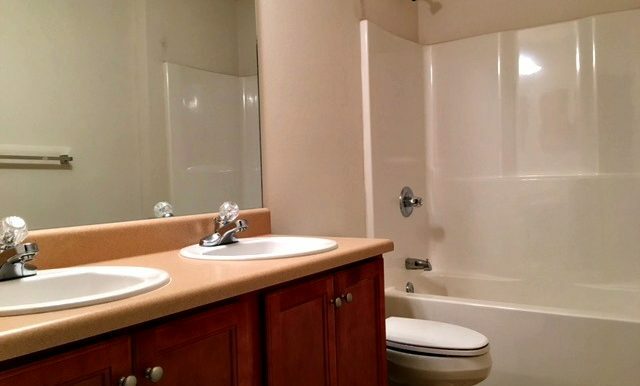 The 3 additional bedrooms are all spacious with generous size closets. 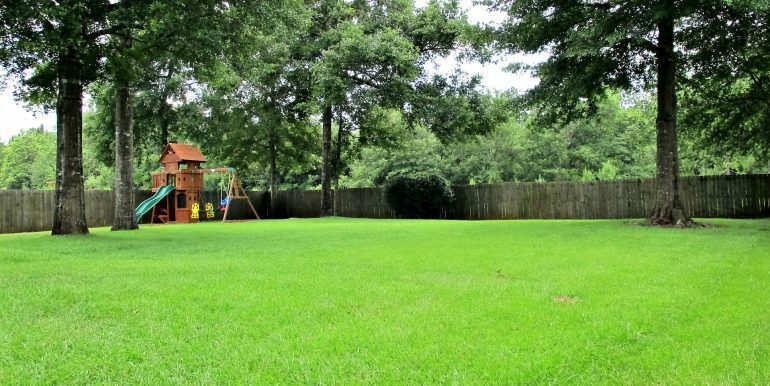 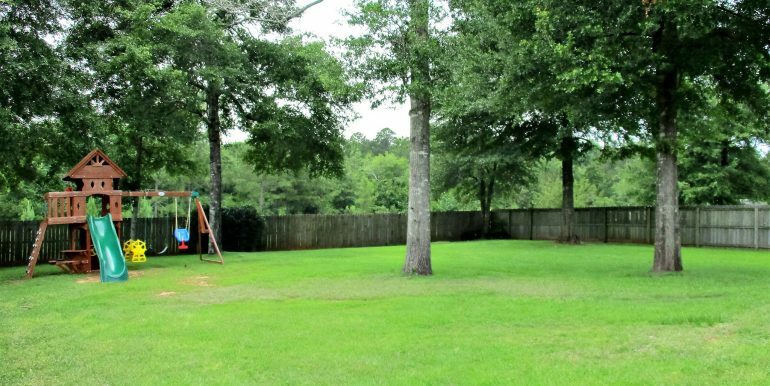 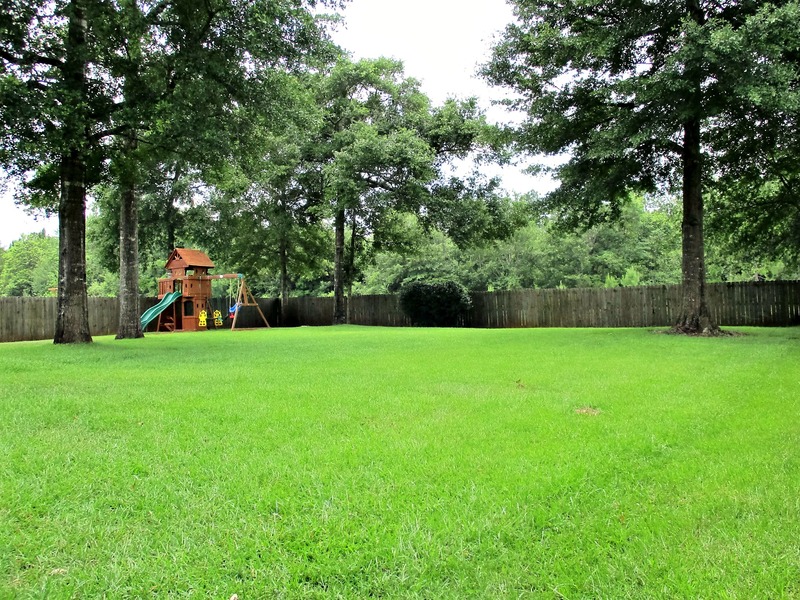 The backyard is huge with a nice patio perfect for the BBQ and a privacy fence with double gate. 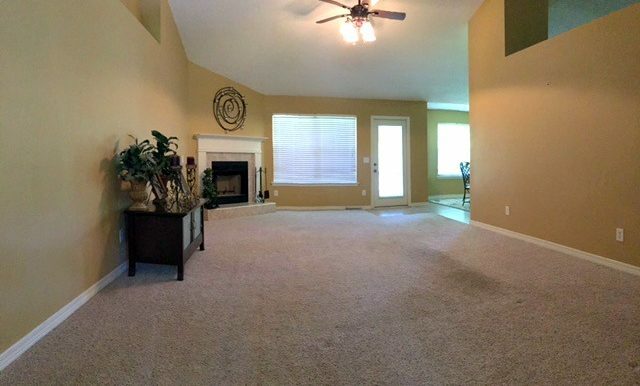 The whole house has gone through a deep cleaning and the carpets professionally cleaned and shampooed. 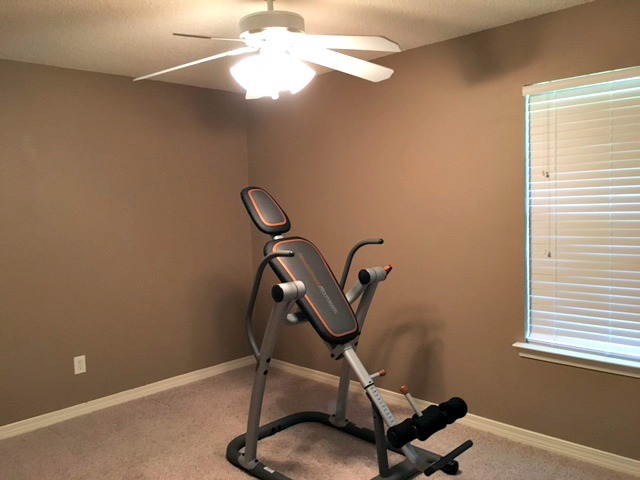 Don’t waste time. 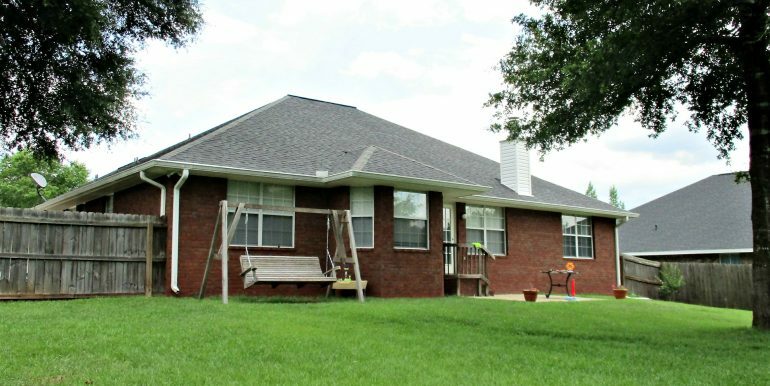 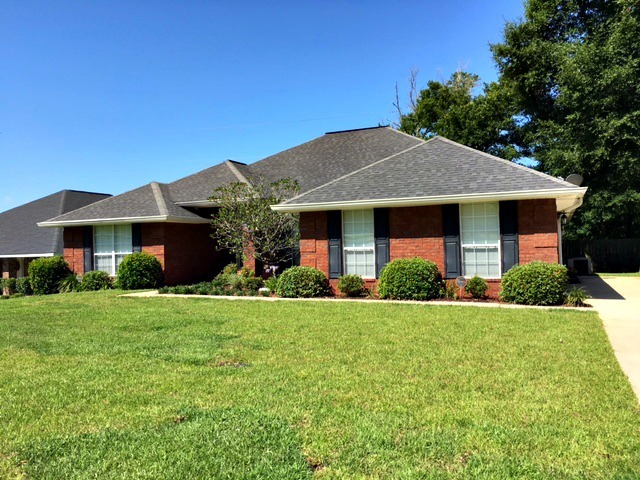 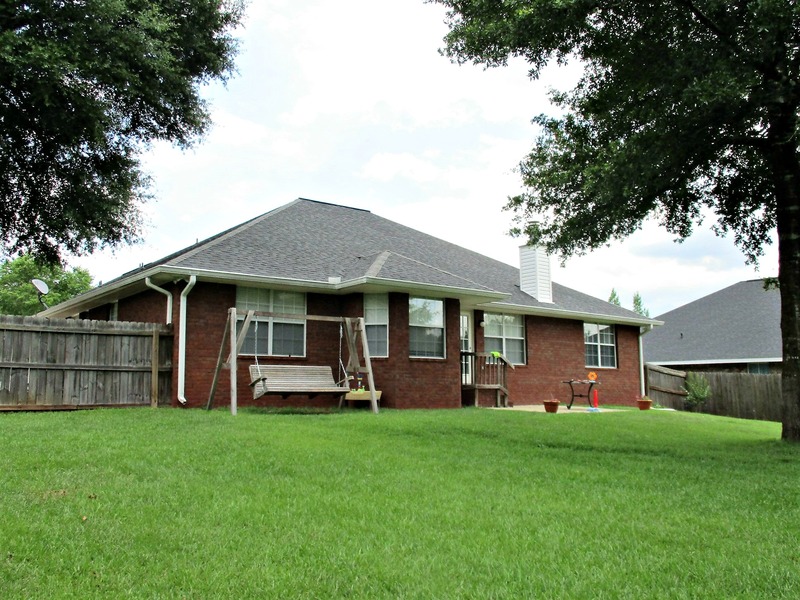 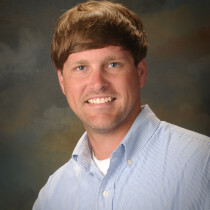 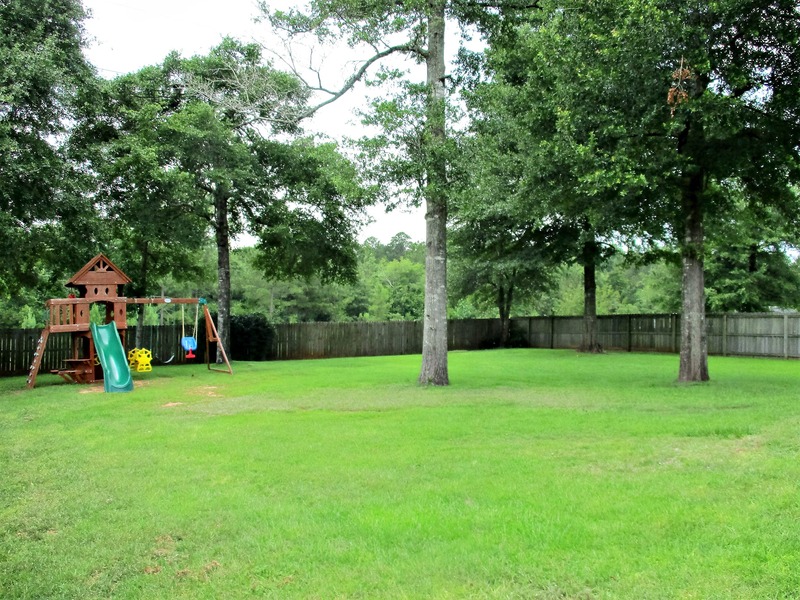 See for yourself what this Daphne, AL home for sale has to offer! 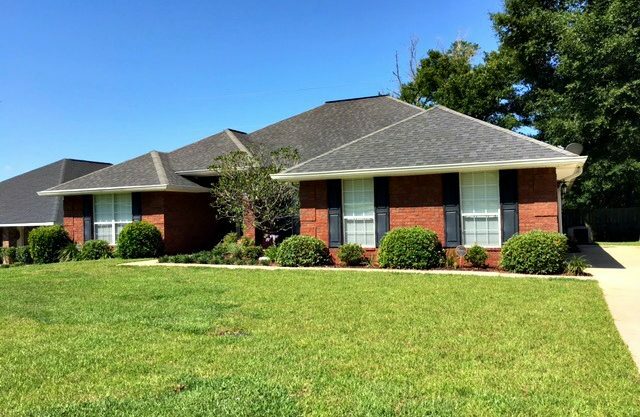 Call Kelly Cummings and Ryan Cummings at 251-602-1941 to schedule a viewing today!